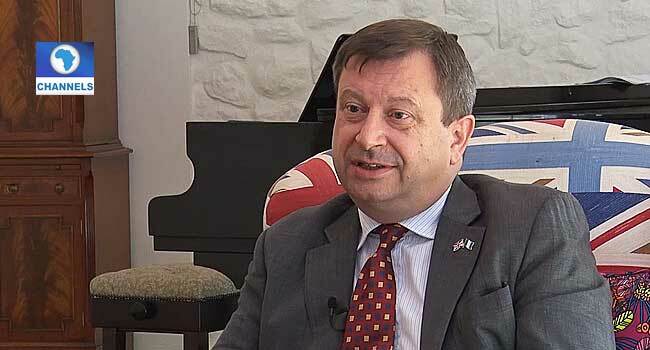 Britain’s outgoing High Commissioner to Nigeria, Paul Arkwright, says the implementation of the Executive Order (6) by the Federal Government is important for rooting out corruption in the country. Mr Arkwright said this on Monday during an interview with Channels Television. He also spoke about the politics, noting that meeting with political candidates is a priority for Britain, to discuss expectations for the 2019 general elections.